The benefits of joining is refer and earn. Visit today ! Are you looking for the right kind of shoes that can make you more awesome than ever before? Then mens gangster shoes are the best option for you and it is also your job to make your choice wisely to make the most out of it. Nowadays, everyone likes to wear fashion items that are uniquely made for them according to their taste and needs. The color is the most important factor that plays a role in defining the classiness and ivory is one of the colors that have more classy property. 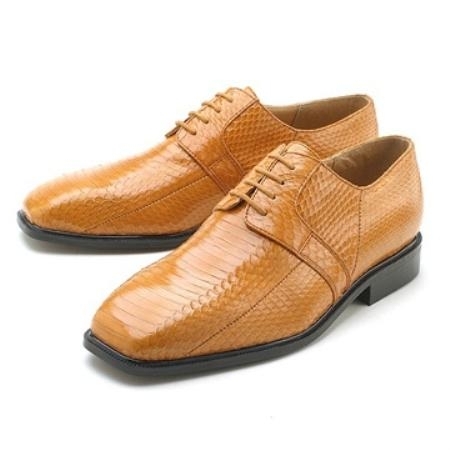 Thus the ivory dress shoes have been a favorite dress shoe color types for men over the years. The color is a factor that deals with supporting the main outfits and therefore you need to give more priority to it. 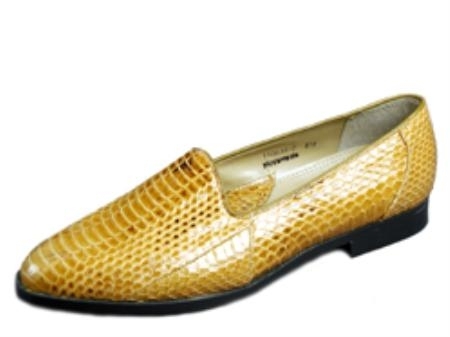 The yellow dress shoes are highly suitable for the men who want to try something creative from time to time. It also gives many options for you in terms of wearing it various colored outfits for many occasions. Therefore, it is certainly important to match it with the right color choice. 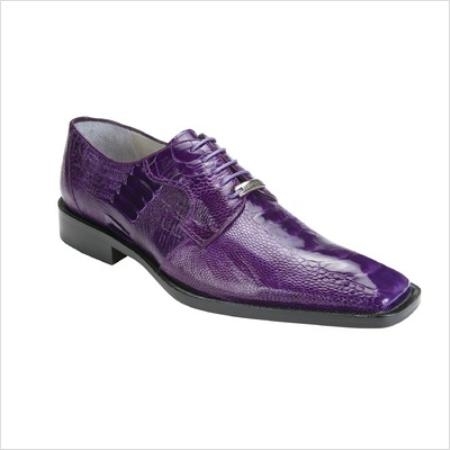 The mens burgundy dress shoes is one of the famous choice of color among men around the globe due to its unique outlook and charming property. 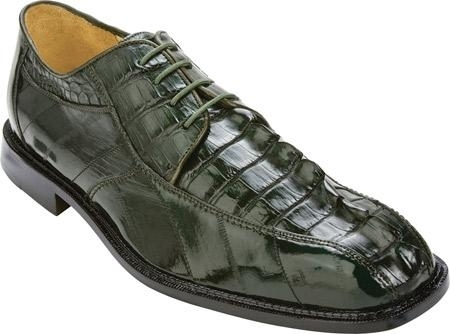 The green dress shoes are a great addition to your wardrobe if you are the lover of collecting various types of shoes for your main clothing outfits such as suits. The first thing that you need to consider while wearing an outfit is that the all the other fashion accessories such as shoes. Being a confidence men starts with choosing the best outfits that automatically boosts the self confidence sky high. If you are professional then you should not miss out buying wingtip shoes as they are considered as a major accessory that adds more elegant and attractive look to men.